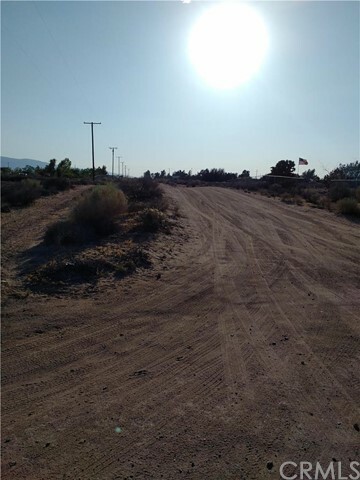 What a wonderful opportunity to build your dream home in a gorgeous area of Phelan, in the Snowline School District School District. 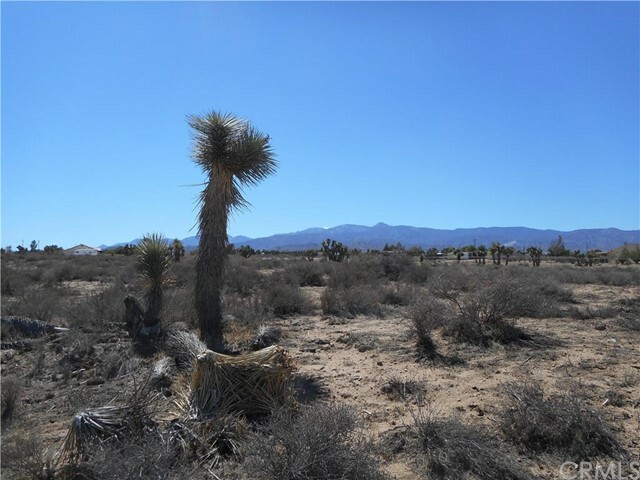 Sellers may consider carrying a loan with a down payment. 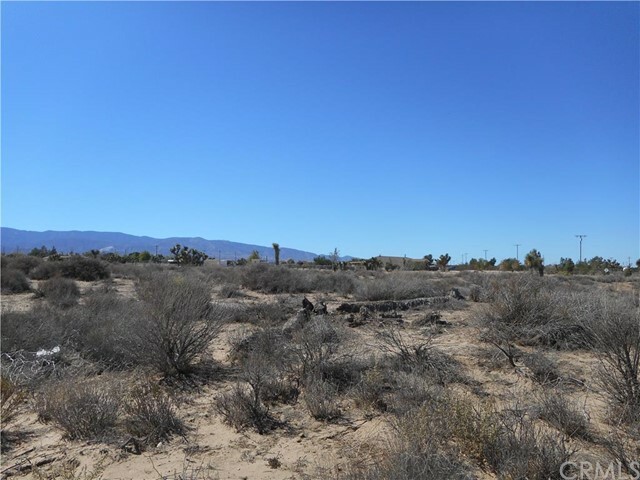 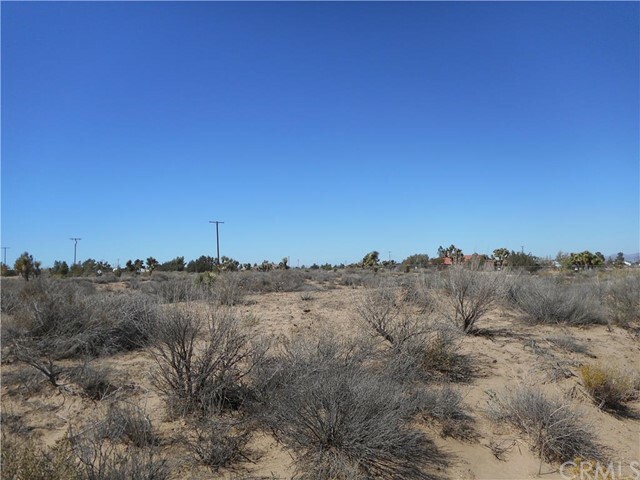 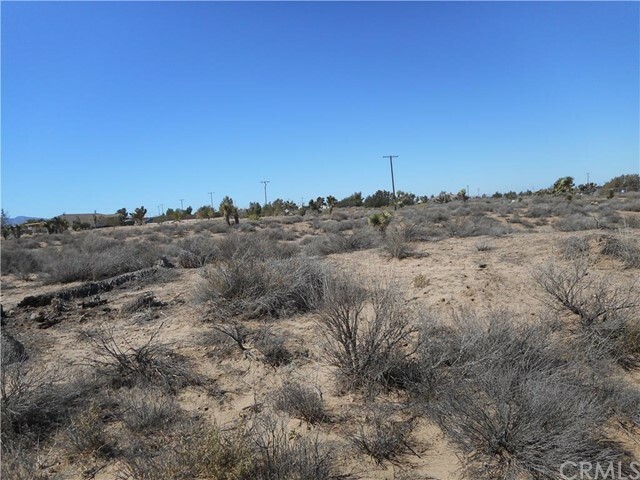 There are many possibilities for this lovely 5 acre land. 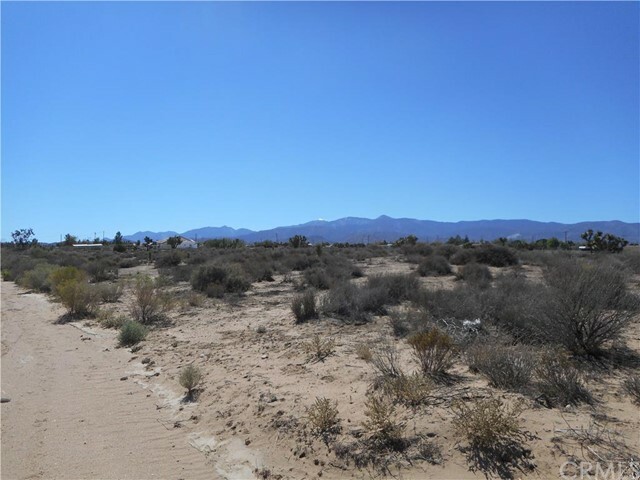 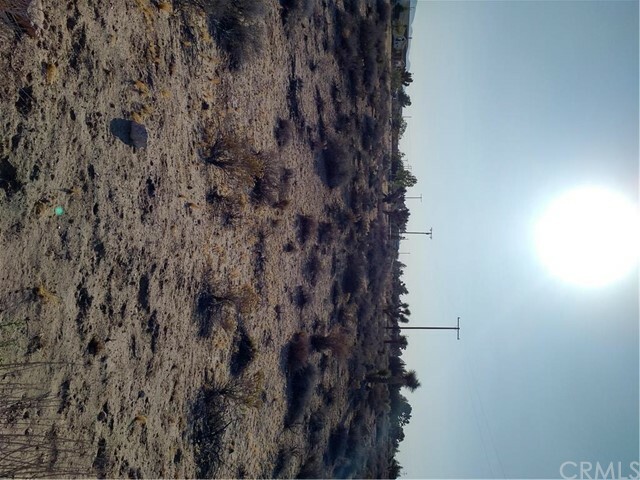 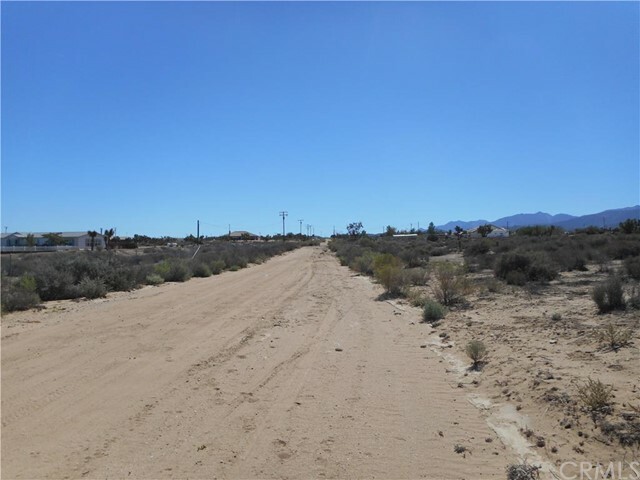 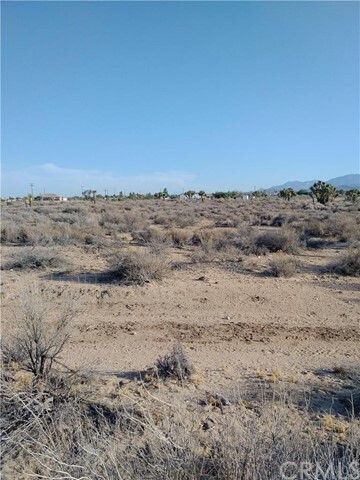 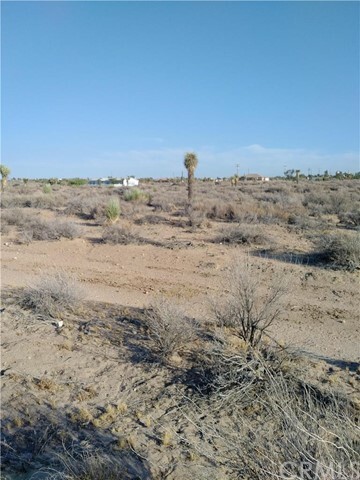 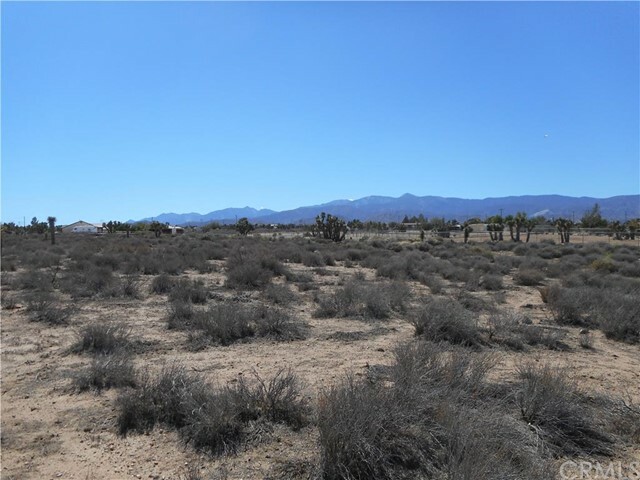 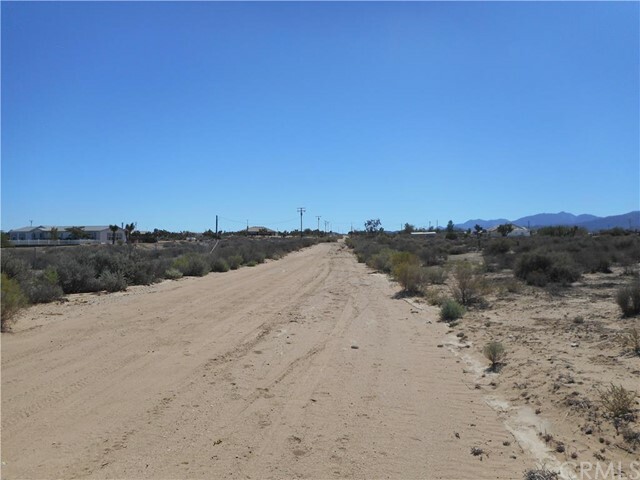 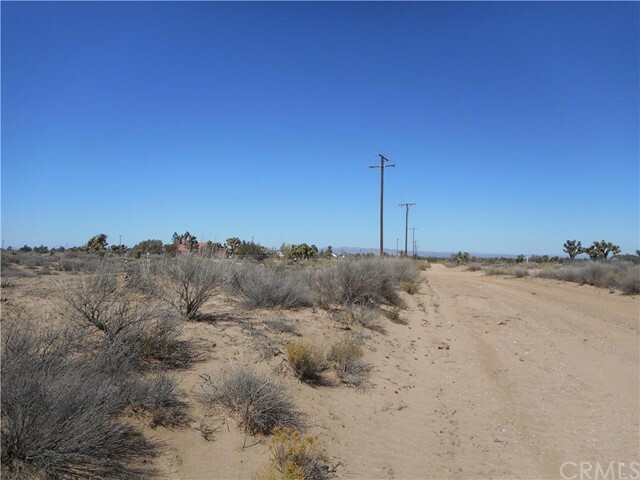 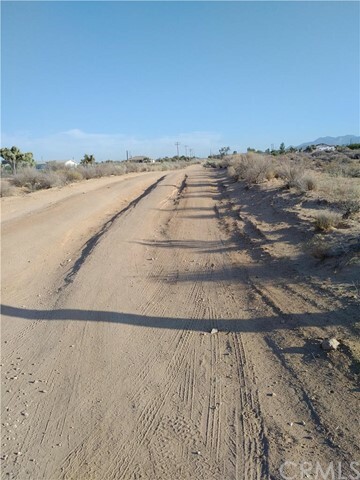 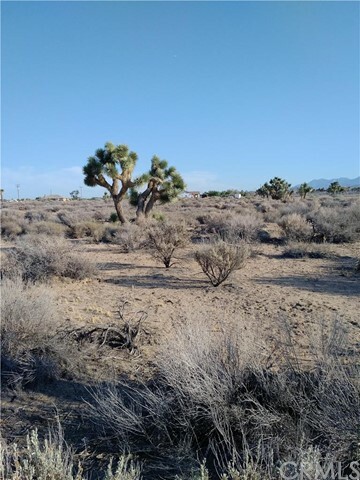 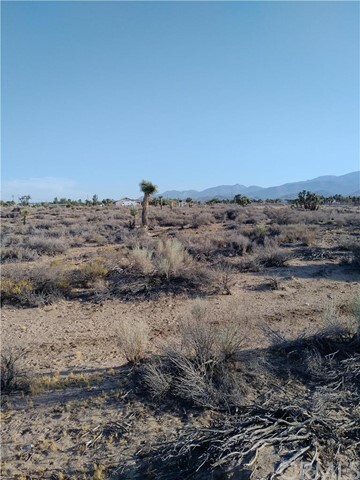 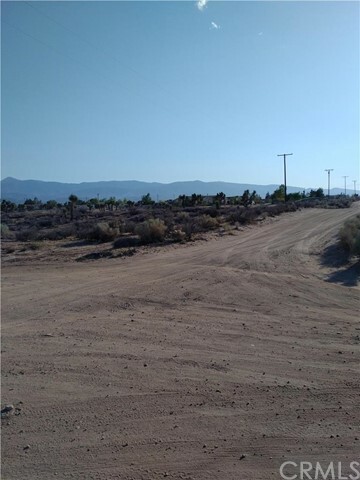 It features utilities near the property, mostly level land and views of the desert, and the mountains. 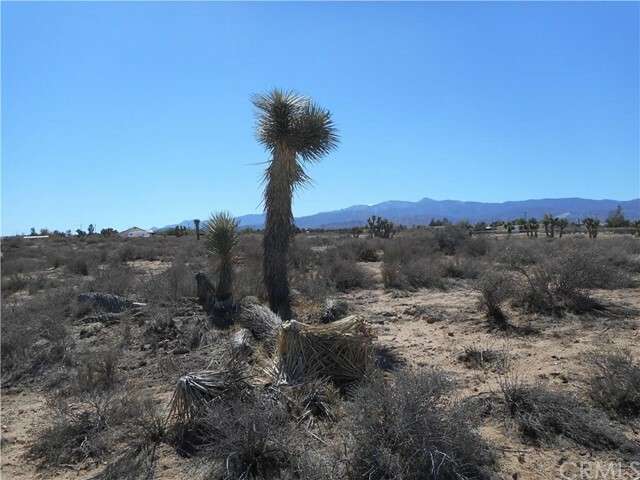 Custom built homes are around this parcel that are an incentive to explore this area. 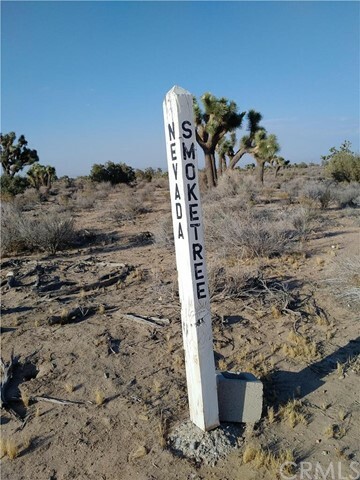 Drive by and see all this has to offer, you won't be disappointed.